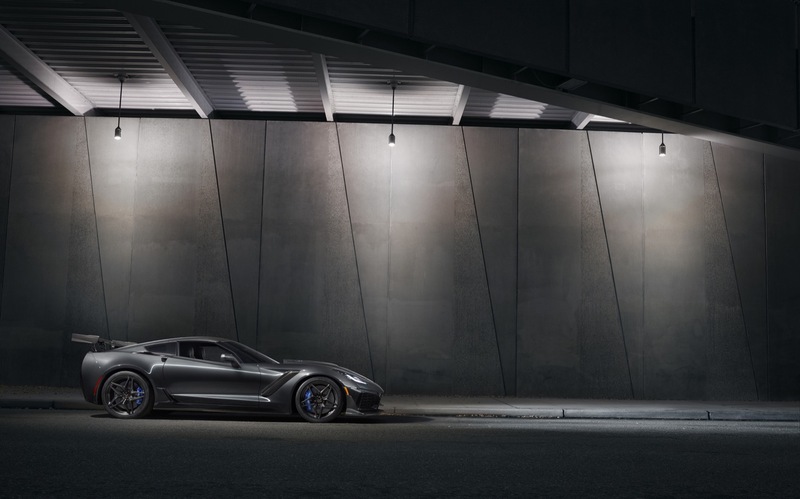 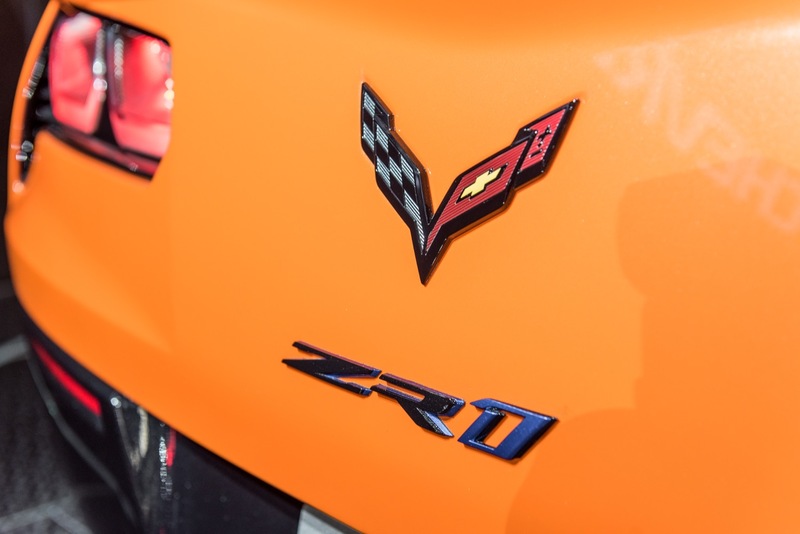 Chevrolet plans to unveil a new special edition C7 Corvette on the eve of the 2019 Rolex 24 at Daytona next Friday. 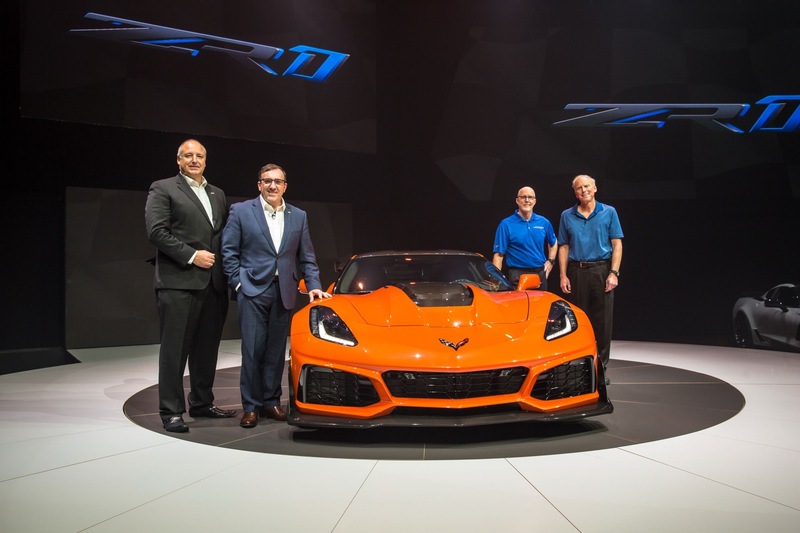 In all likelihood, this will be the final chapter written for the C7 Corvette as GM prepares to shift focus to the very real mid-engine C8 Corvette widely expected to debut at some point during 2019 (pending no further delays). 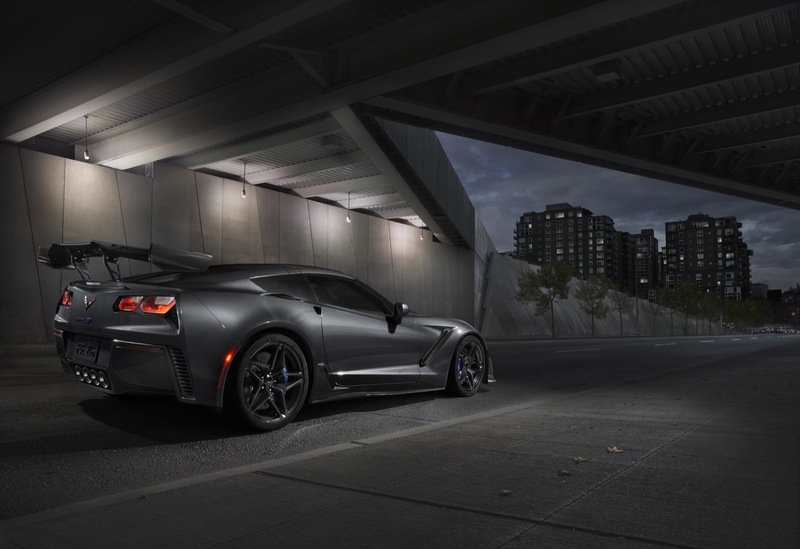 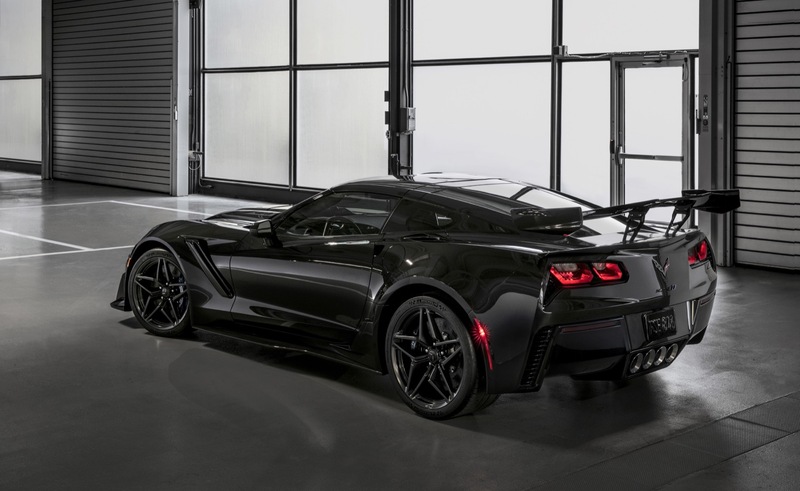 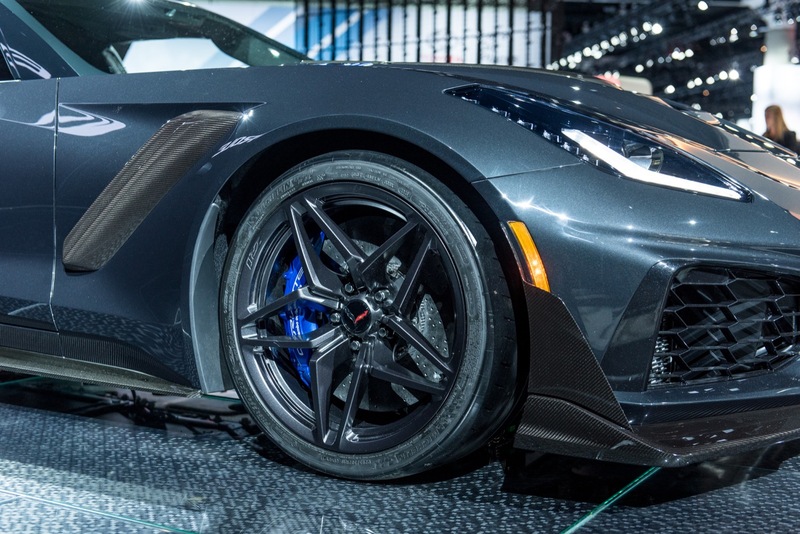 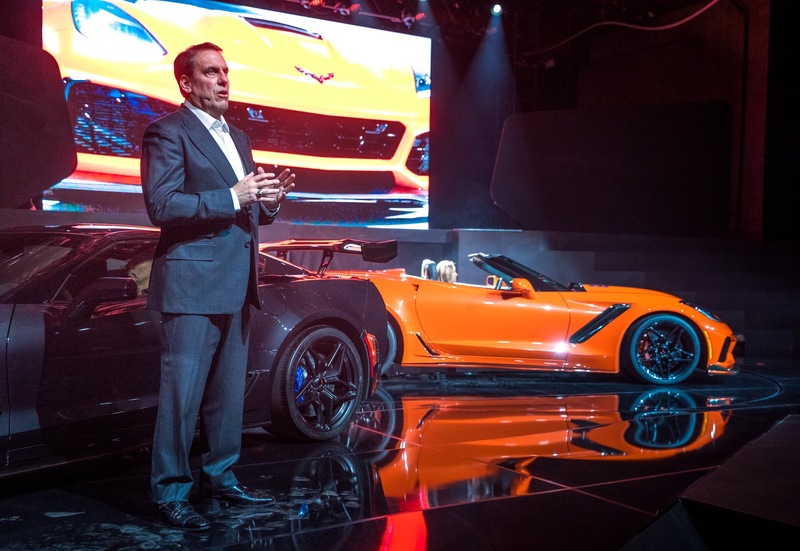 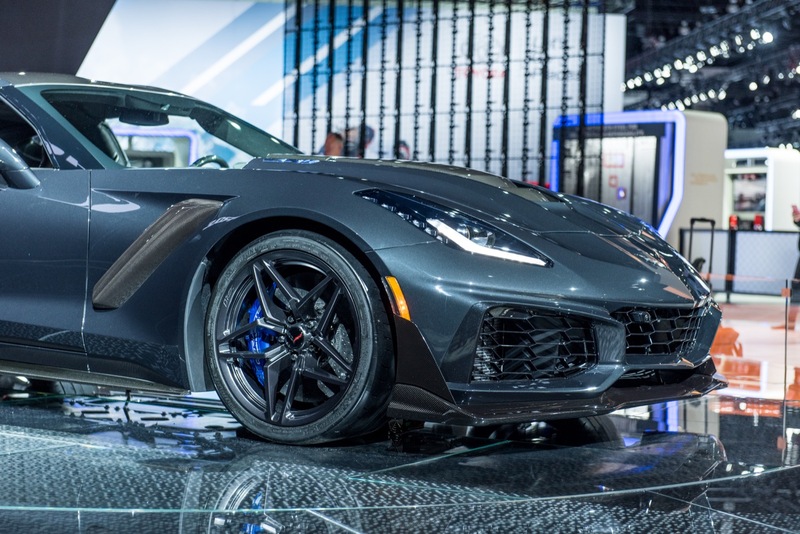 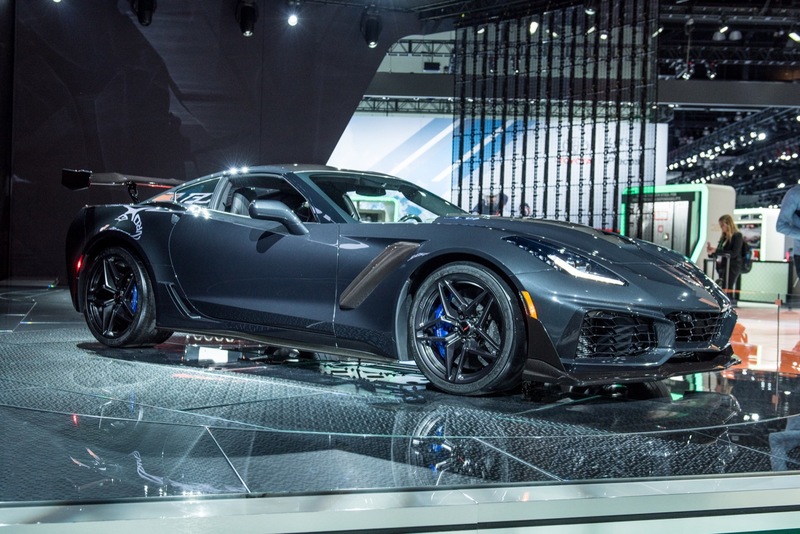 One of the most consistent General Motors trends to spot over the last few decades is the release of one final special edition Corvette to mark the end of a generation. 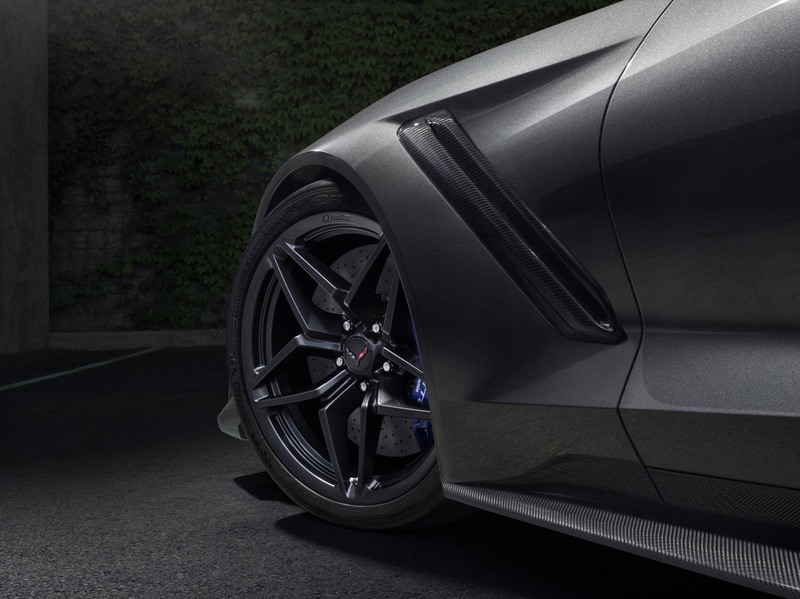 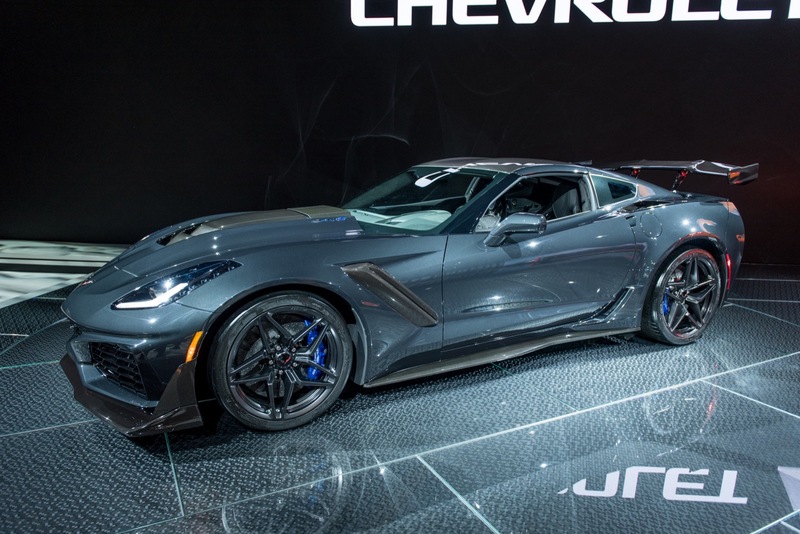 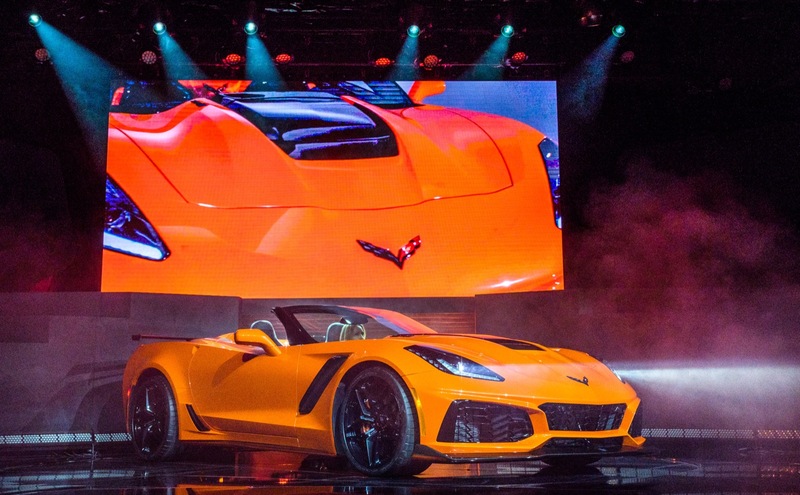 Chevrolet hasn’t made any official public announcements regarding the new special edition 2019 Corvette. 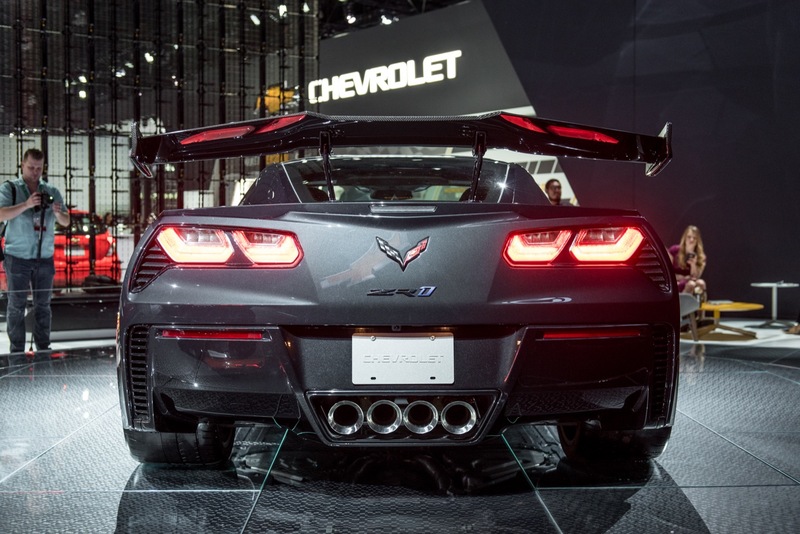 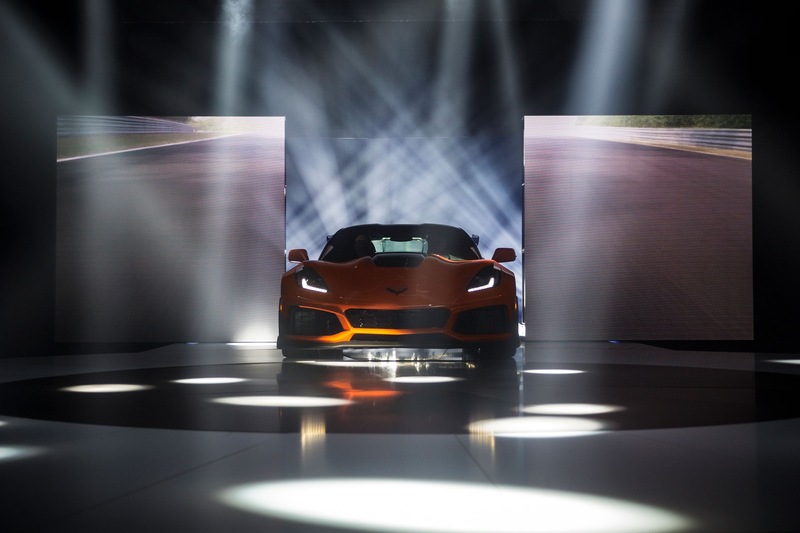 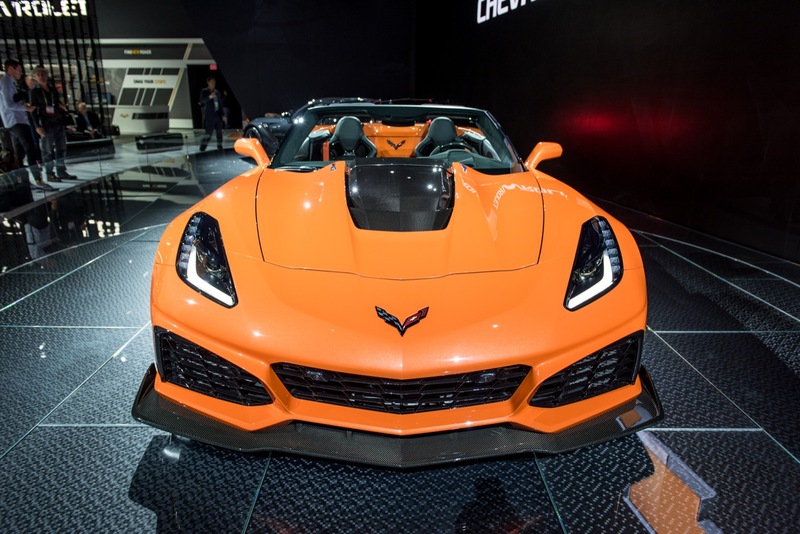 But according to Corvette Blogger if you examine the agenda of events happening at Chevy’s Daytona Experience Center during Rolex 24 week you’ll notice an event on January 25th for the “2019 Corvette Special Edition Announcement at the Chevrolet Experience”. 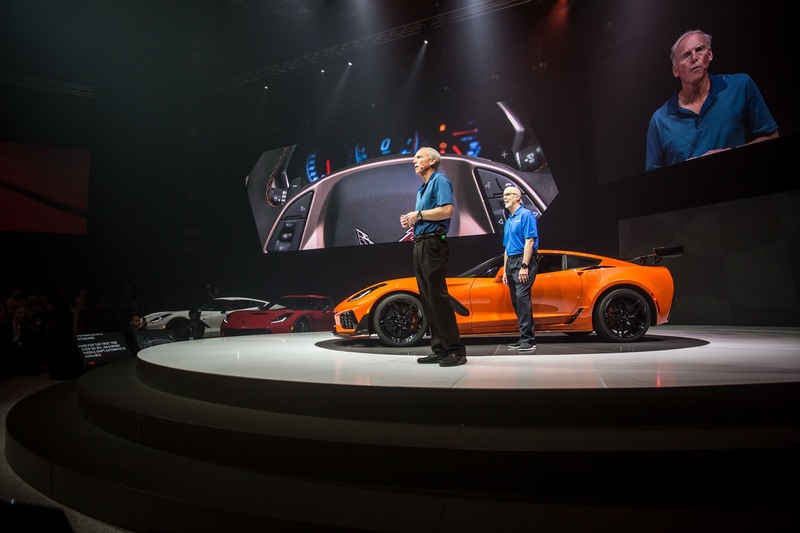 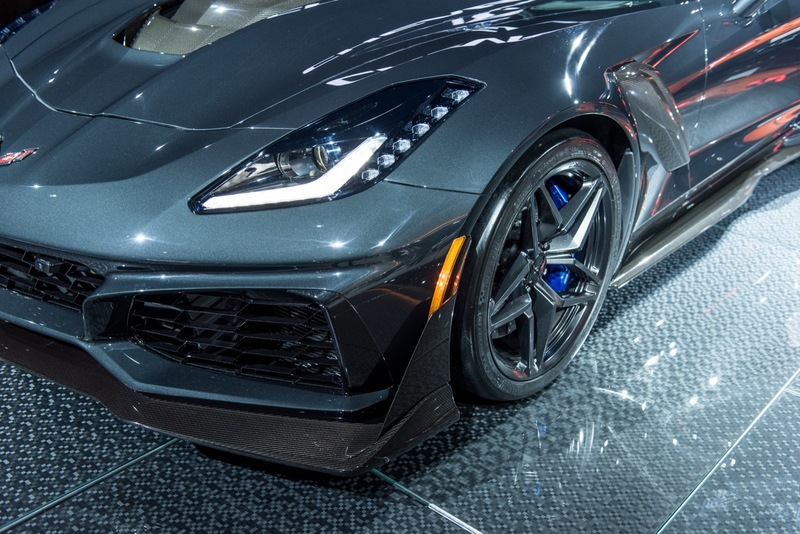 Instead of revealing the special edition C7 Corvette to irreverent hordes of automotive media professionals during last week’s North American International Auto Show in Detroit, the Daytona unveiling is right in line with the behavior of Chevrolet Performance and the Corvette brand over the past few years–bring the cars to the people who are passionate about them. 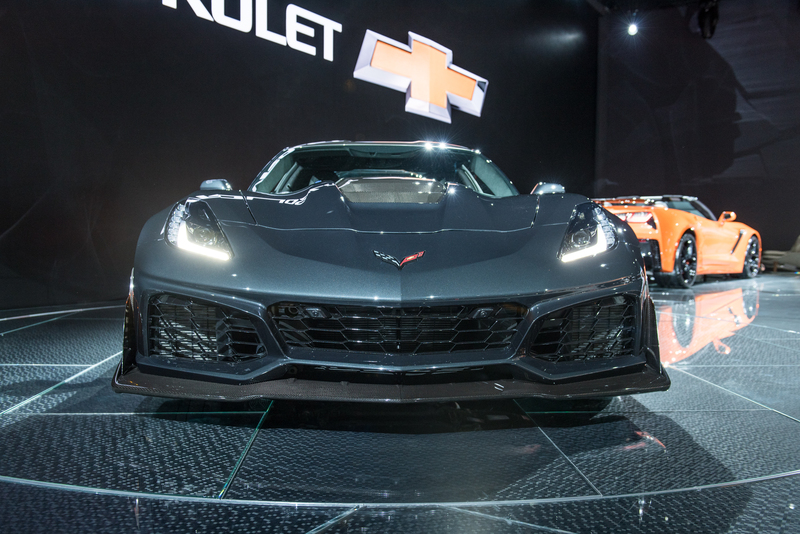 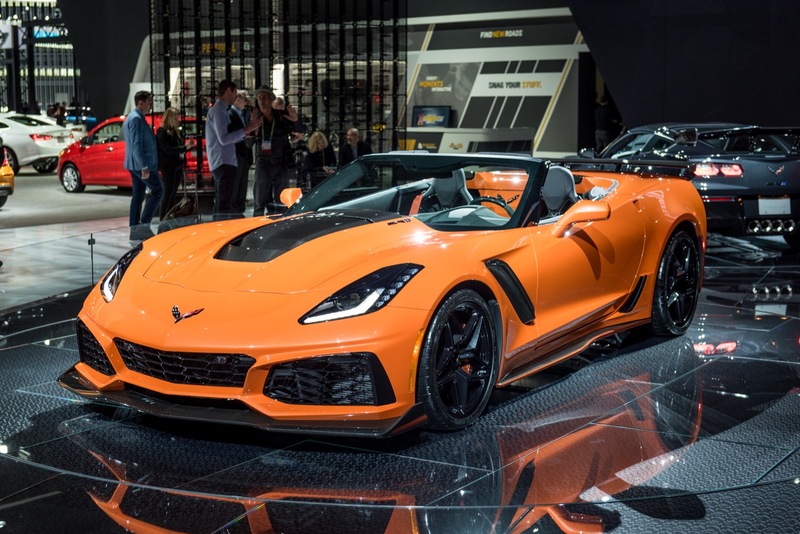 The last time Chevy introduced a special edition at the Rolex 24 Corvette Corral was the Carbon Edition Corvette way back in 2011. 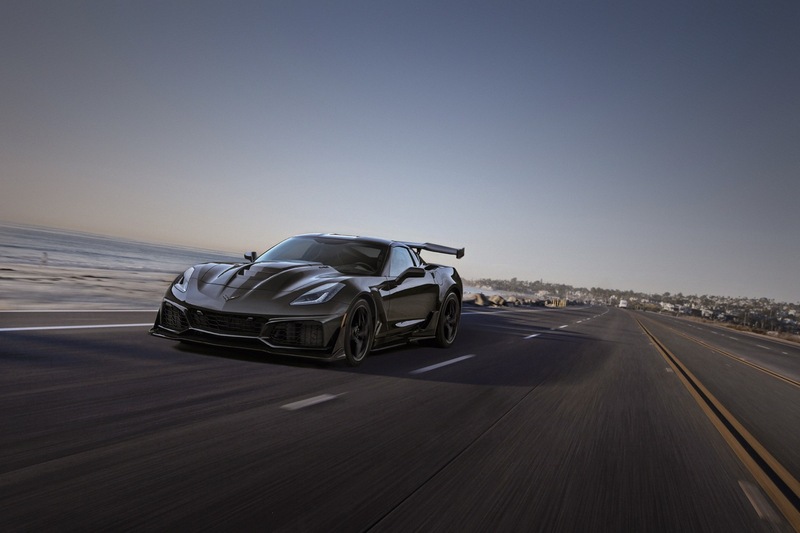 Going back even further, the GT1 Championship Editions and Competition Sport models were introduced at Sebring in 2009. 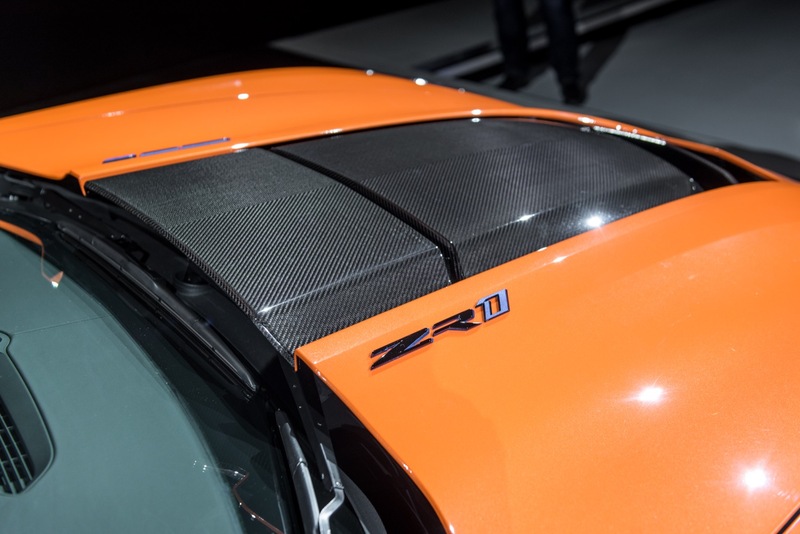 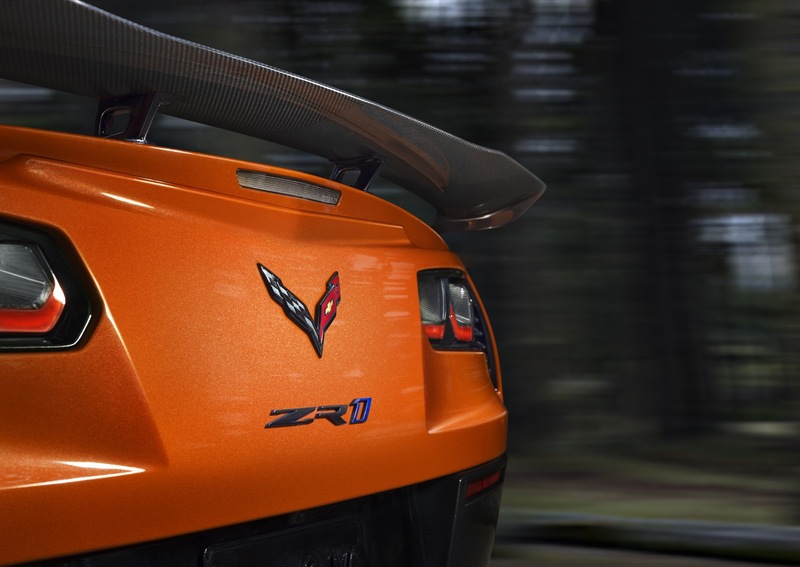 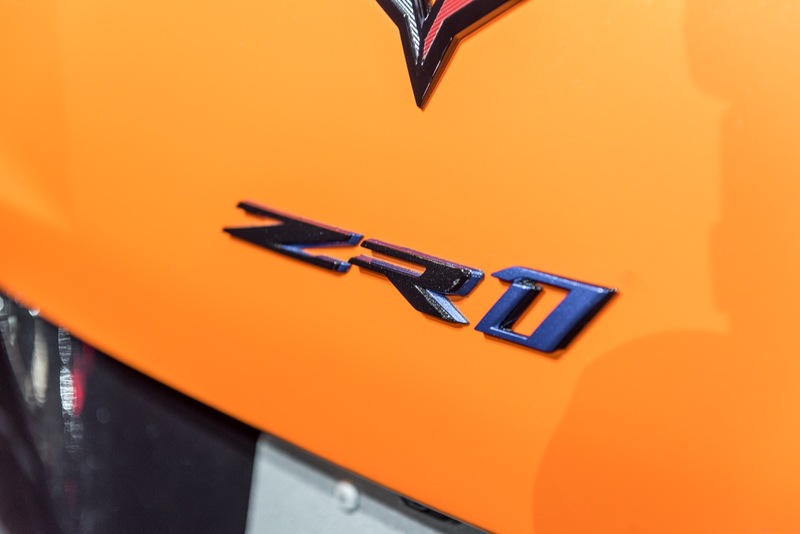 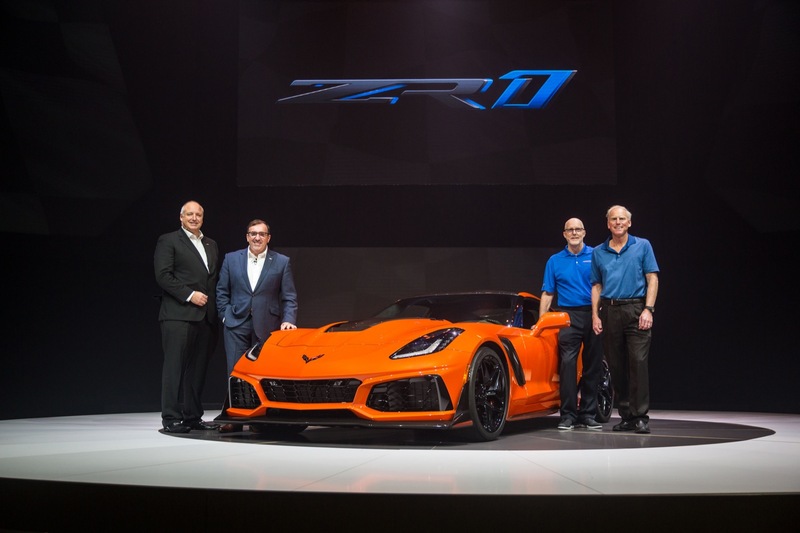 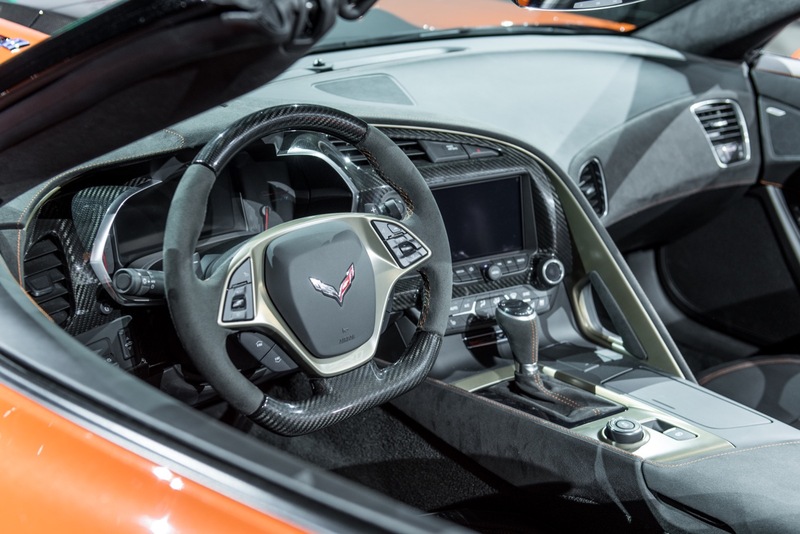 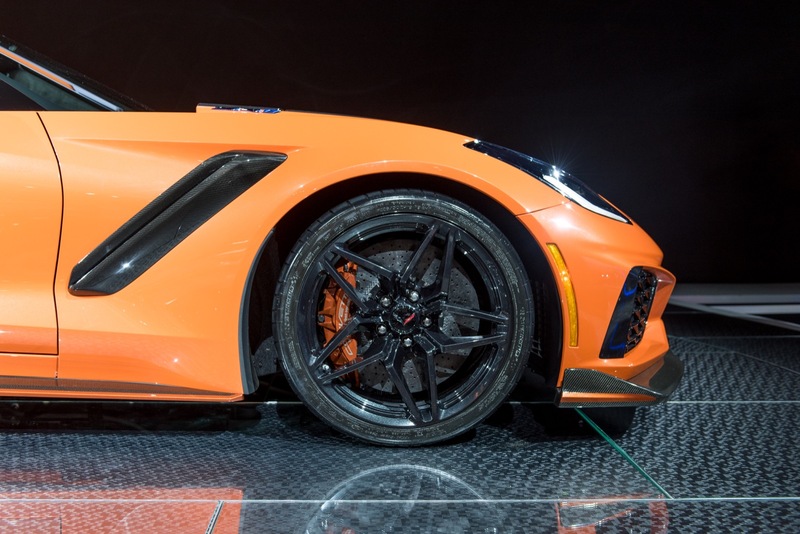 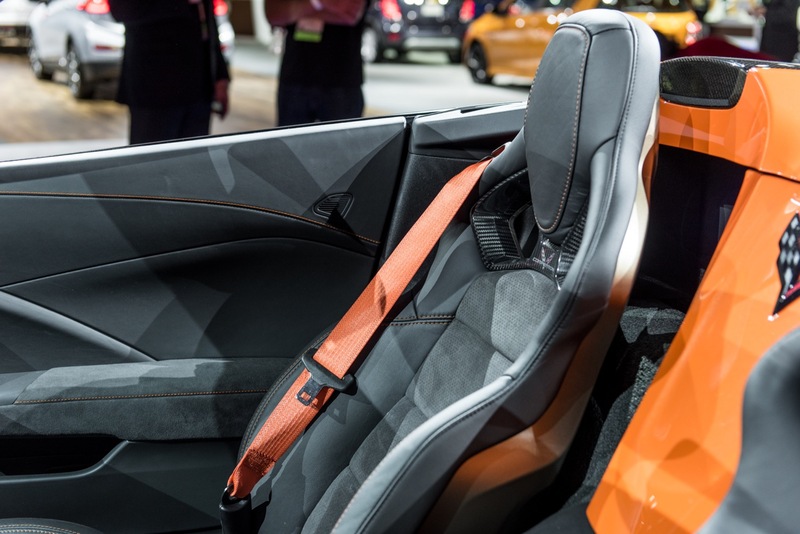 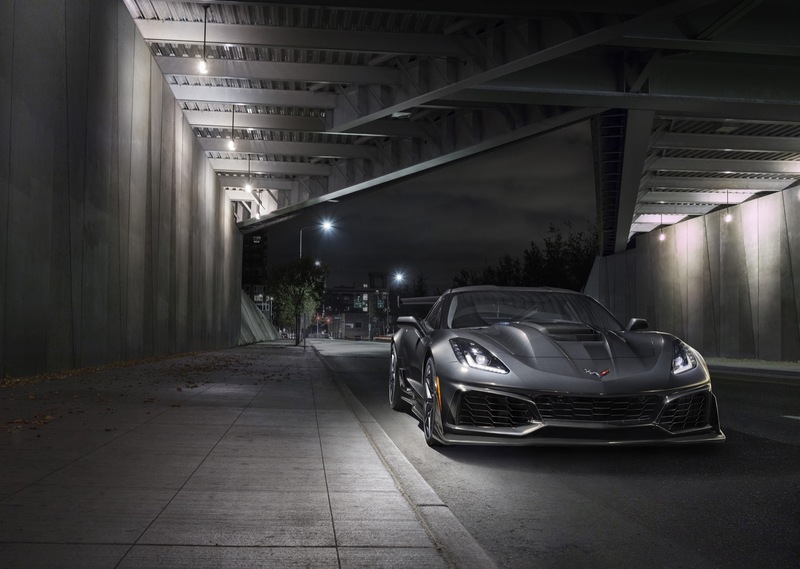 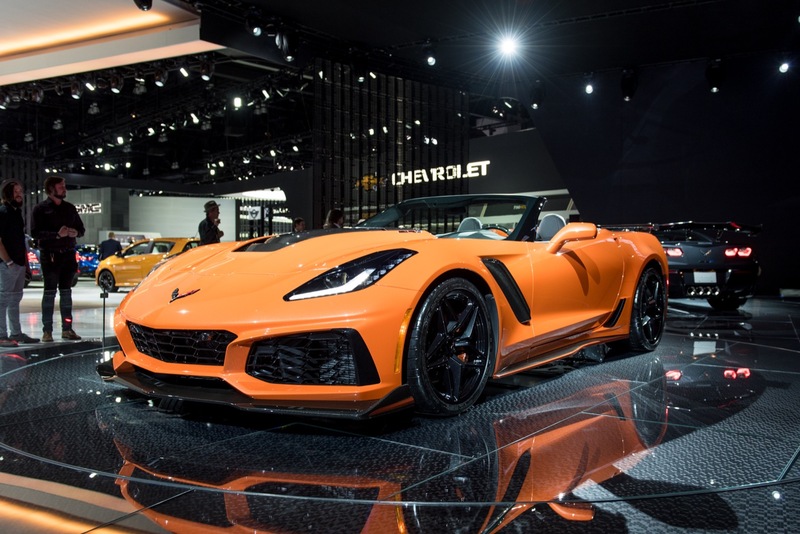 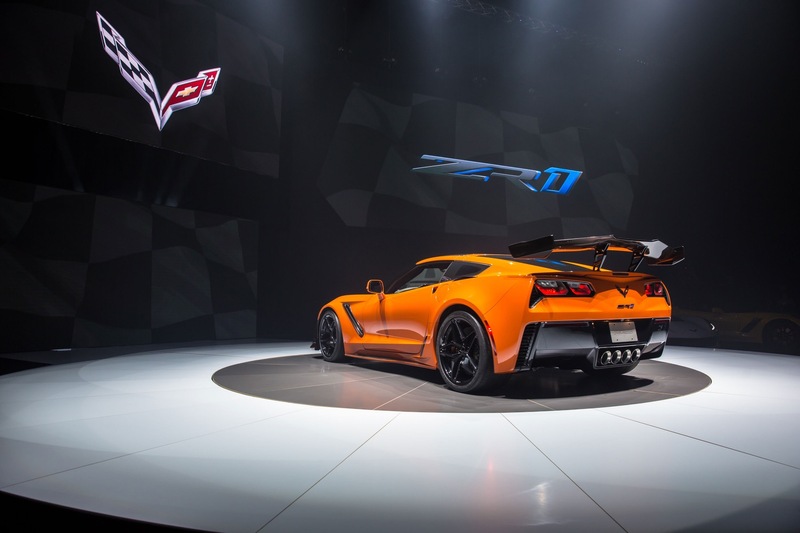 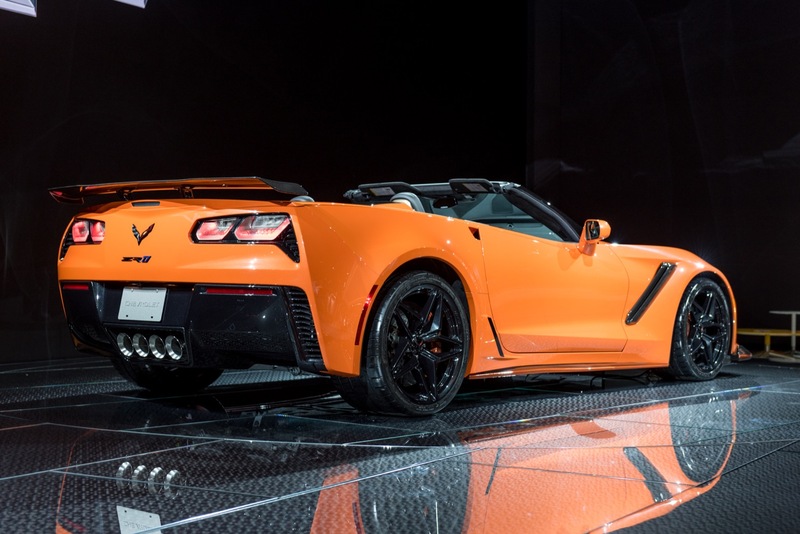 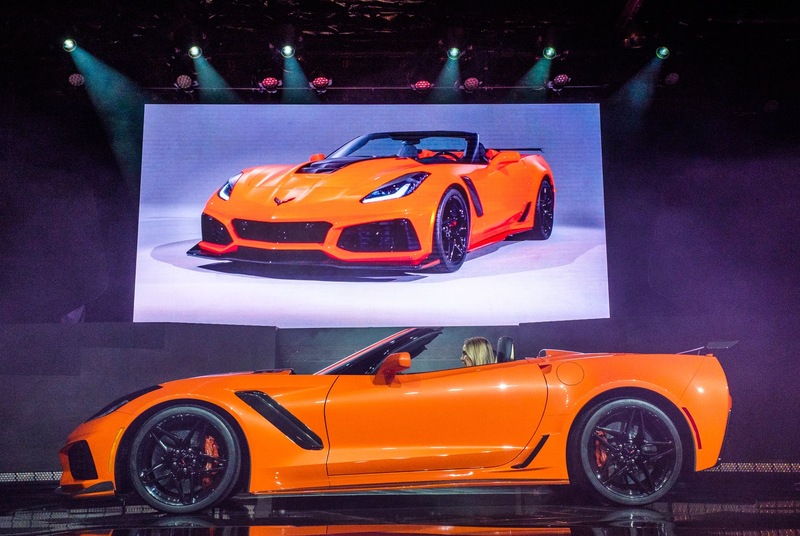 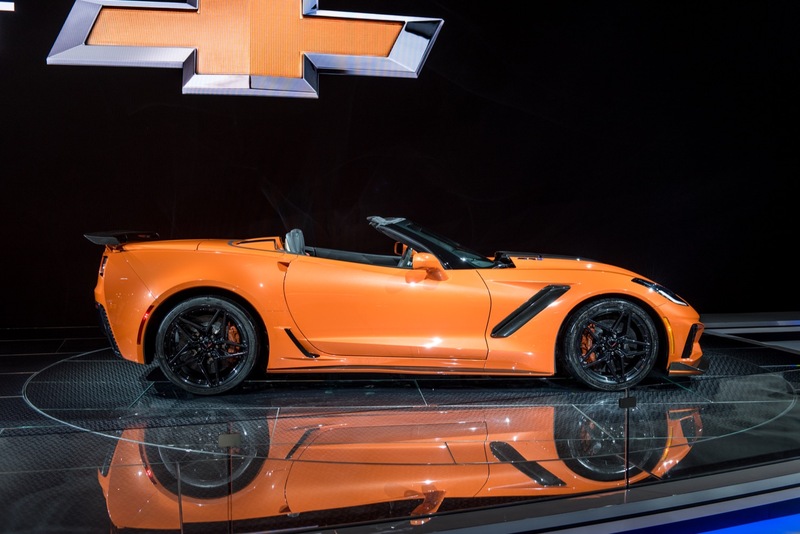 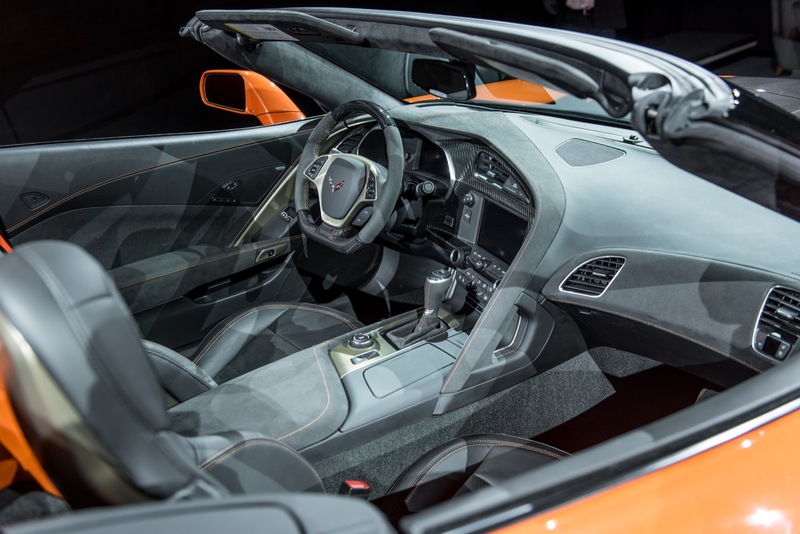 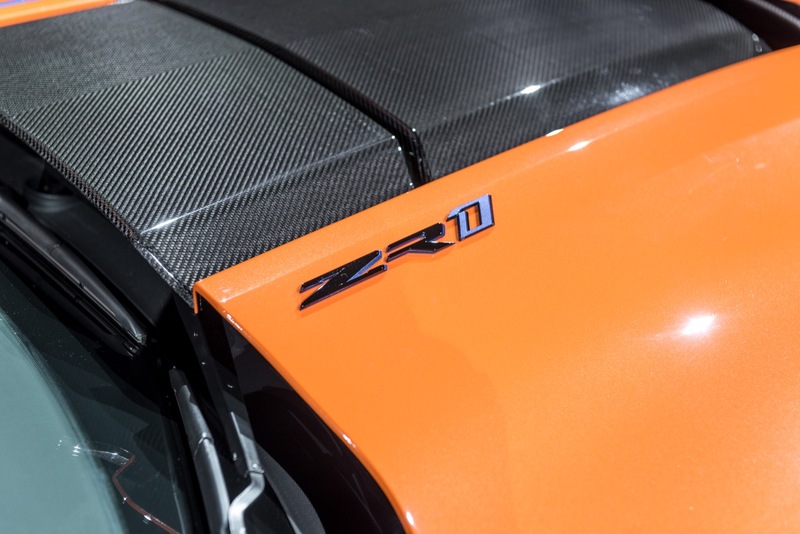 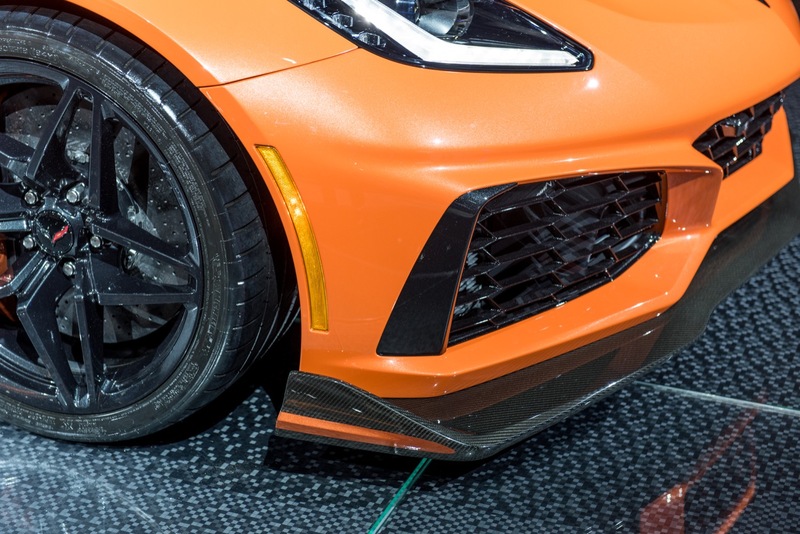 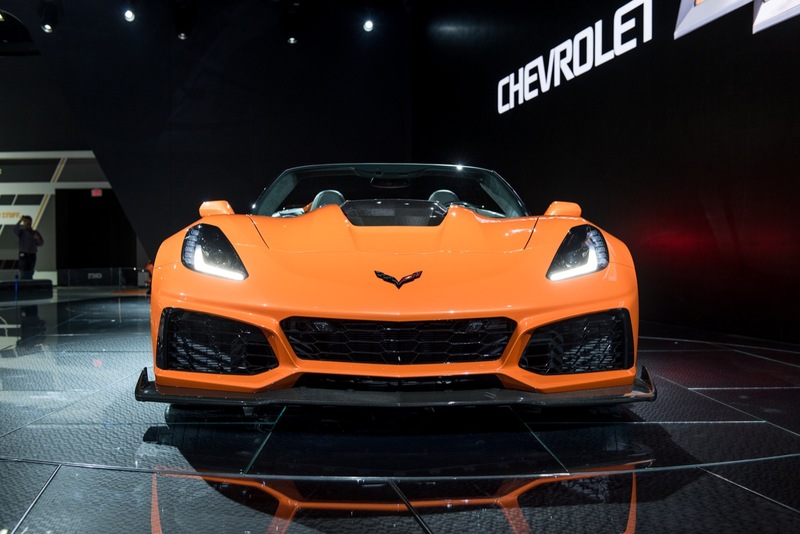 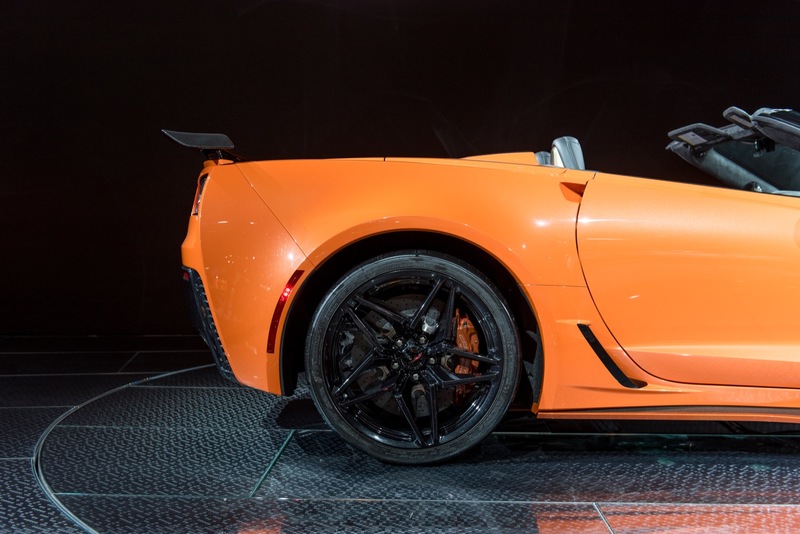 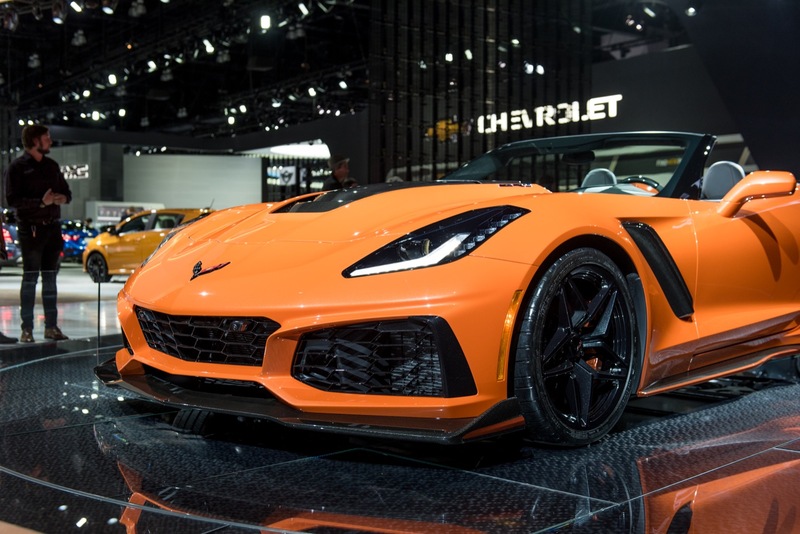 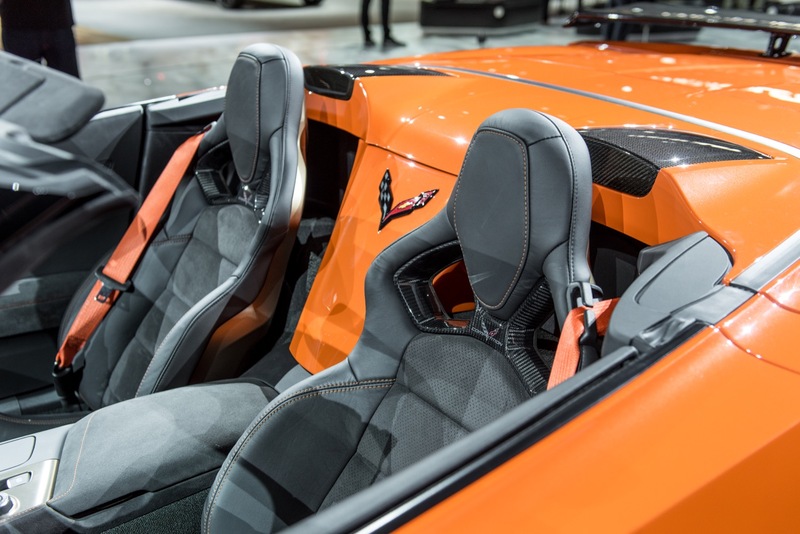 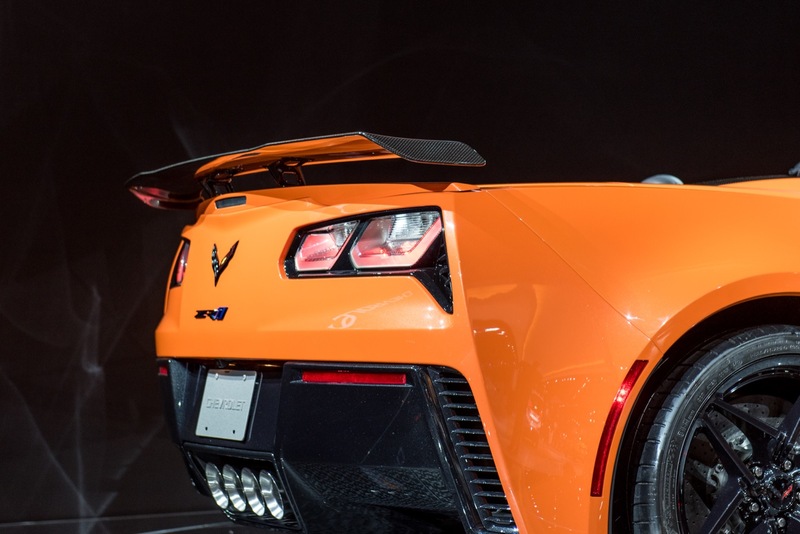 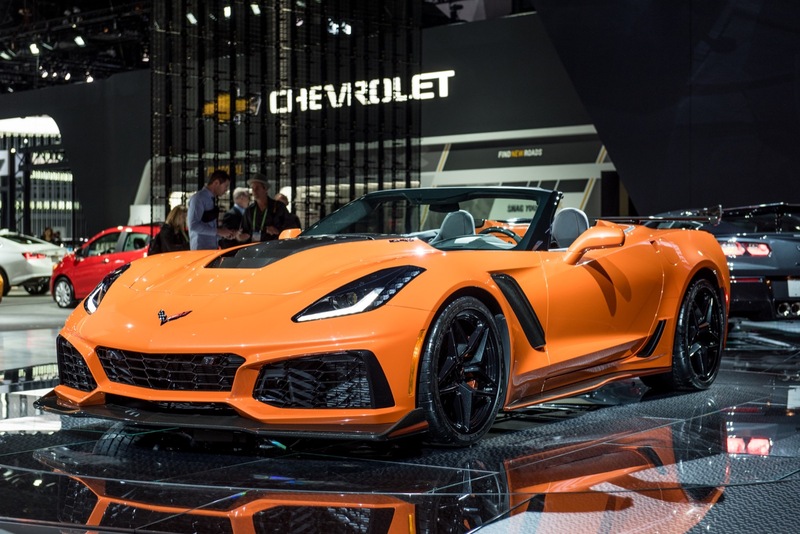 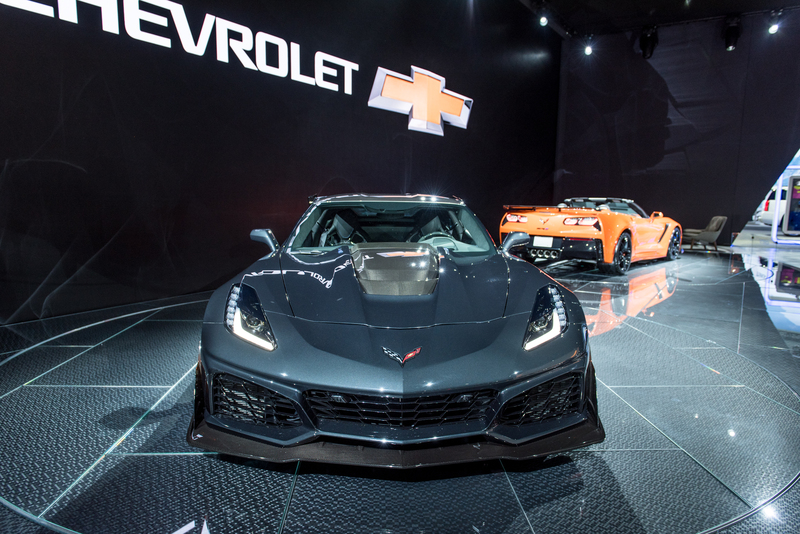 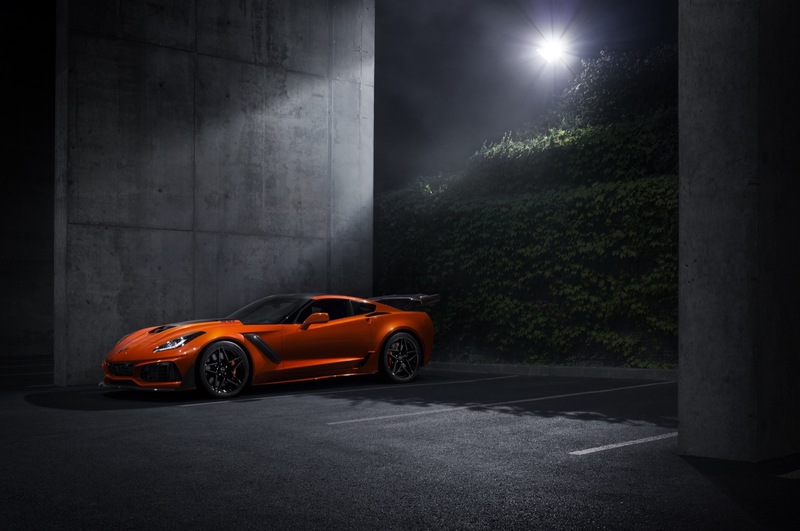 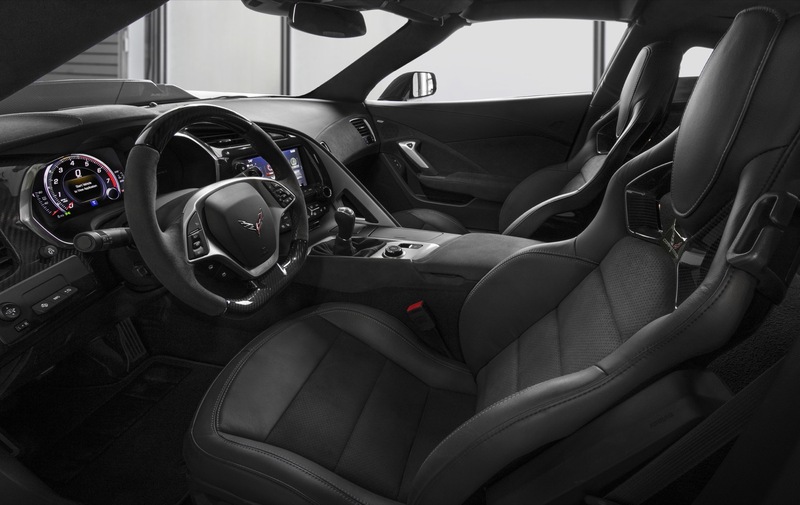 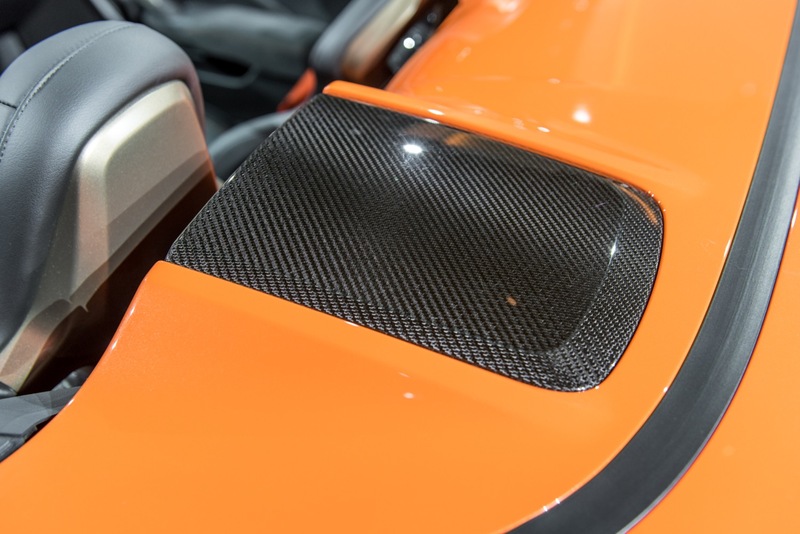 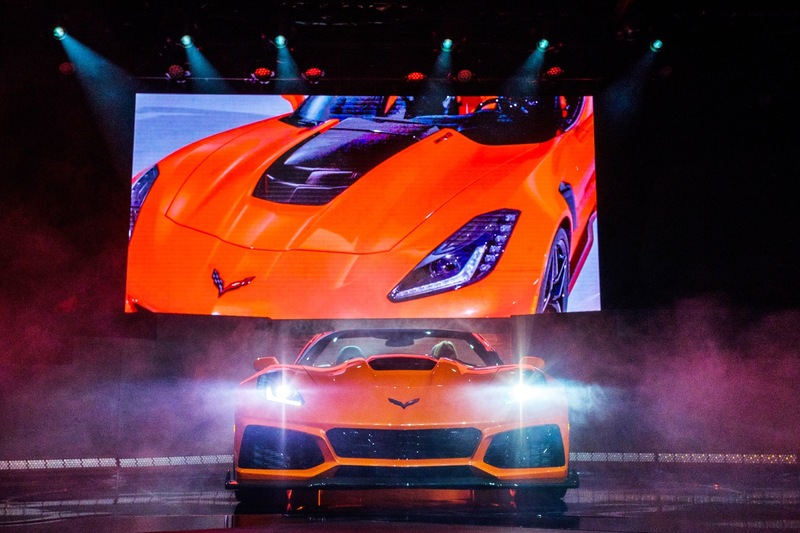 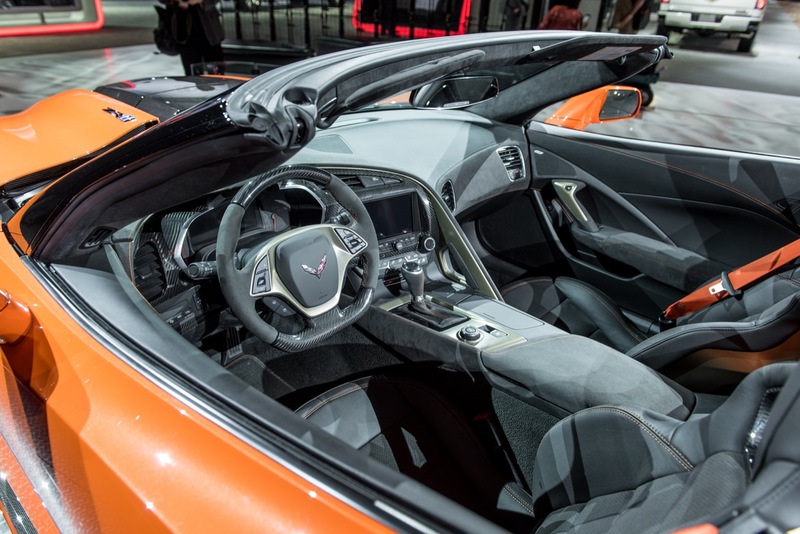 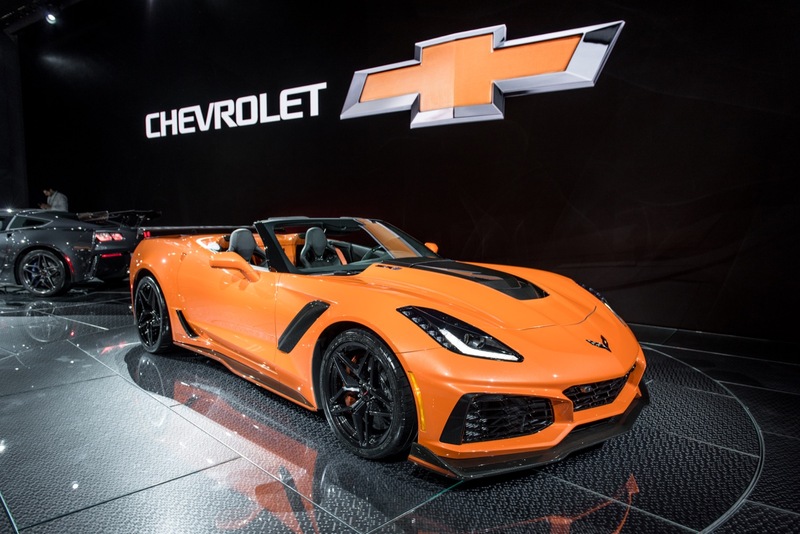 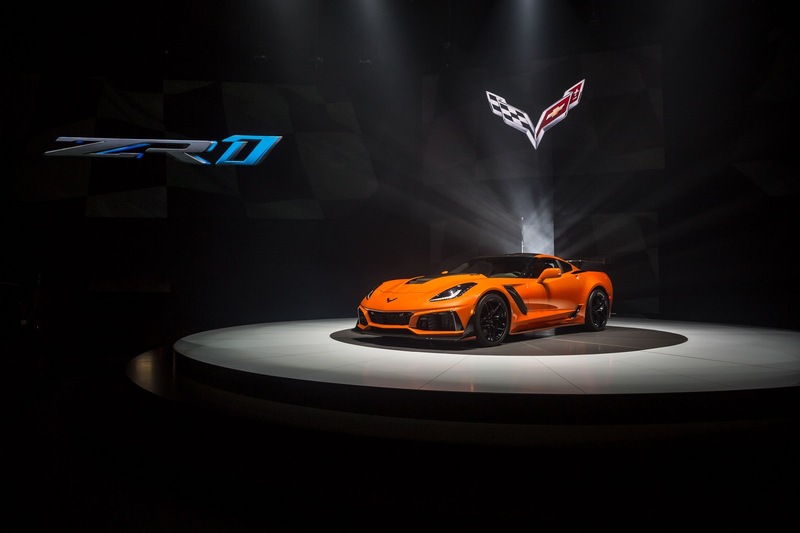 Last year, Chevy did debut a special Sebring Orange Design Package available on the 2019 Corvette ZR1, but it’s not quite in the same vein as some of the previous generation ending special edition Corvettes. 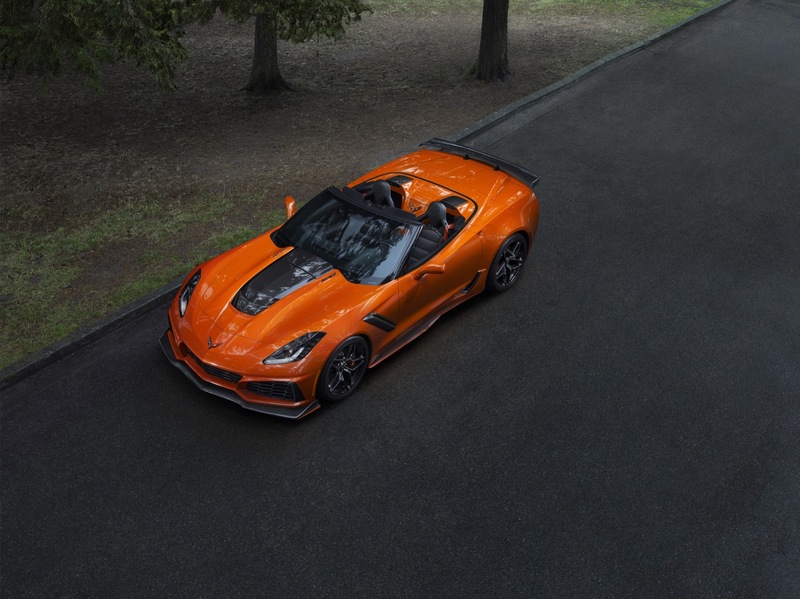 For example, when the C6 was being led out to pasture Chevy unveiled the 427 Convertible and the 60th Anniversary Package; at the end of the C6 generation there was the 2004 Commemorative Edition; C4 had the Collectors Edition and the Grand Sport in 1996; and the C3 with its 1982 Collector Edition. 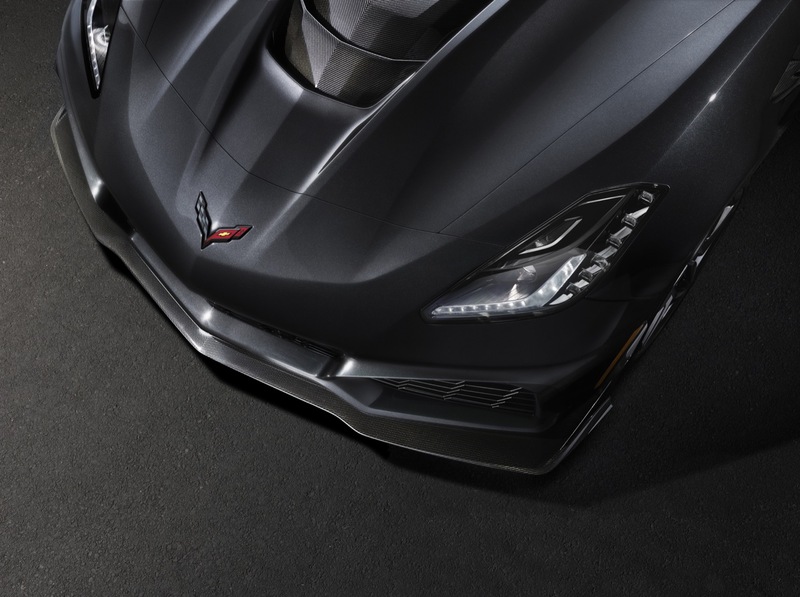 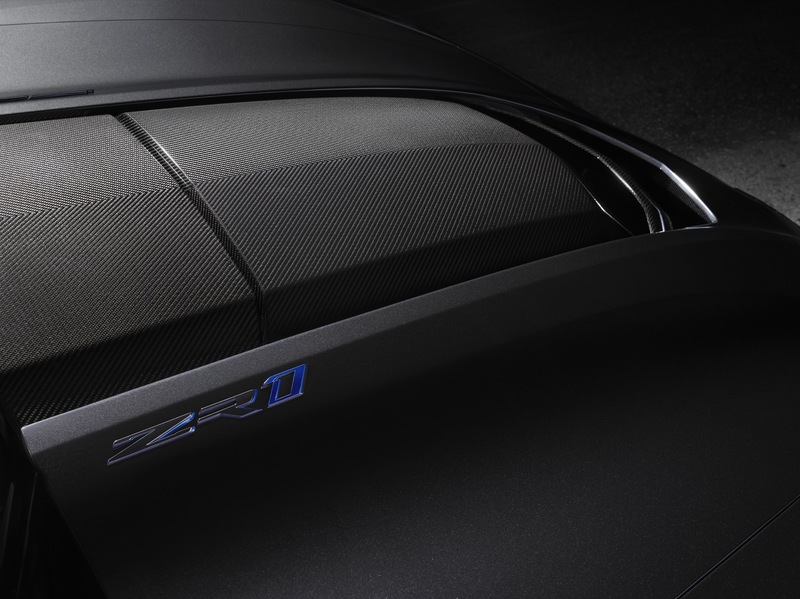 Check back next week for the official unveiling of what’s expected to be the last special edition C7 Corvette. 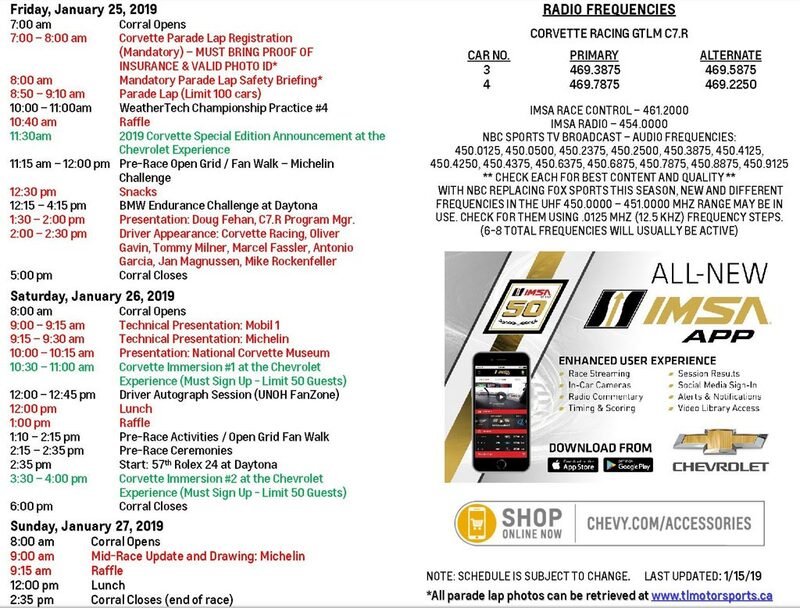 Last time I checked it was March 20, 2019 today. 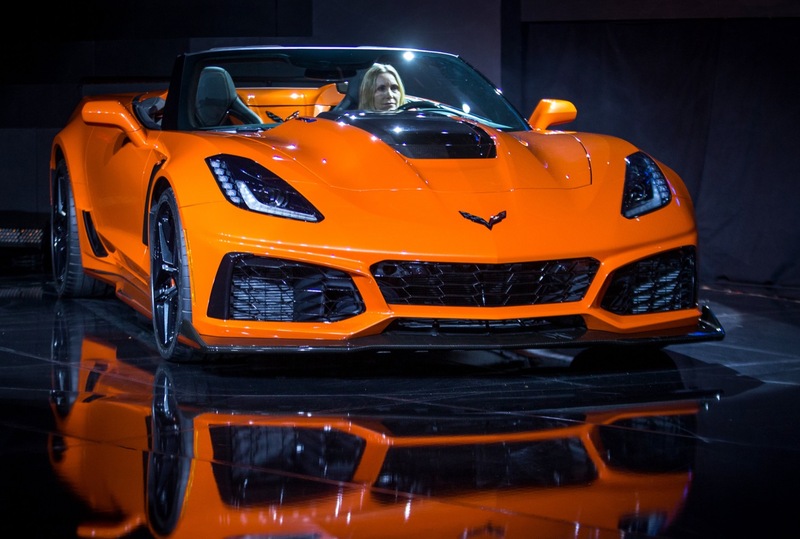 Aren’t we a little late on this GMA?